There are certain natural formulations that make me want to run off to the countryside, find a meadow and dance amongst the wild flowers. It’s their aromas: light, floral, ethereal. They take me to a place of tranquillity. 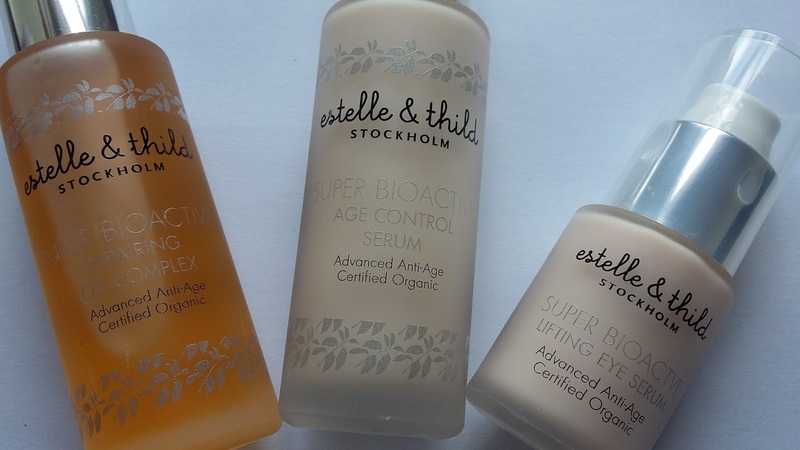 One such range is Estelle & Thild‘s Super Bioactive, organic skincare from Sweden that’s newly arrived at Naturisimo. The first thing I do when trying something new is to have a sniff of the contents inside. 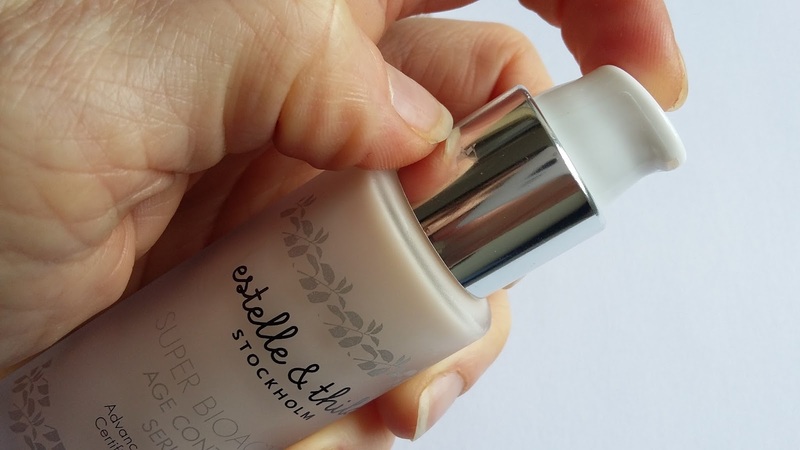 While smell is no indicator of effectiveness, it can make a massive difference to how I feel about a product and this Estelle & Thild range was an instant hit with my nose. The range comprises six products: an eye serum, a face serum, a night oil, a night and a day cream, and an extra rich day cream. I was recently sent samples of the first three products and I have been trying them out for the past few weeks. 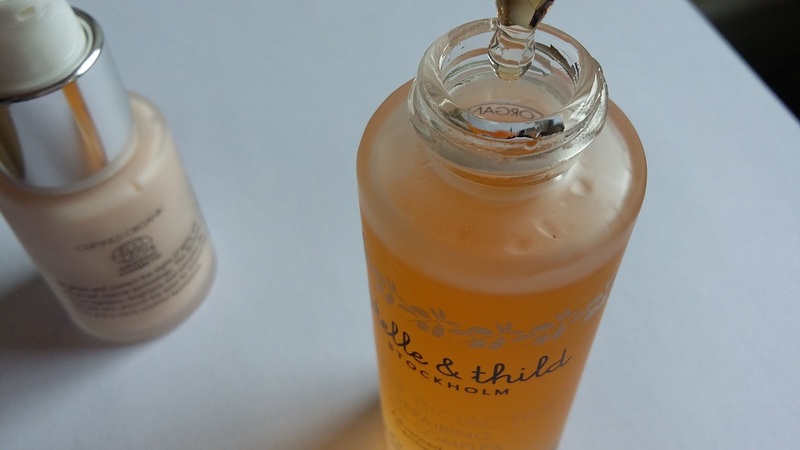 Estelle & Thild says the products fight the signs of ageing with the science of marine algae. Algae crops up in a lot of 30+ skincare for its emollient, anti-inflammatory and antioxidant benefits, though some question its ability to banish wrinkles. 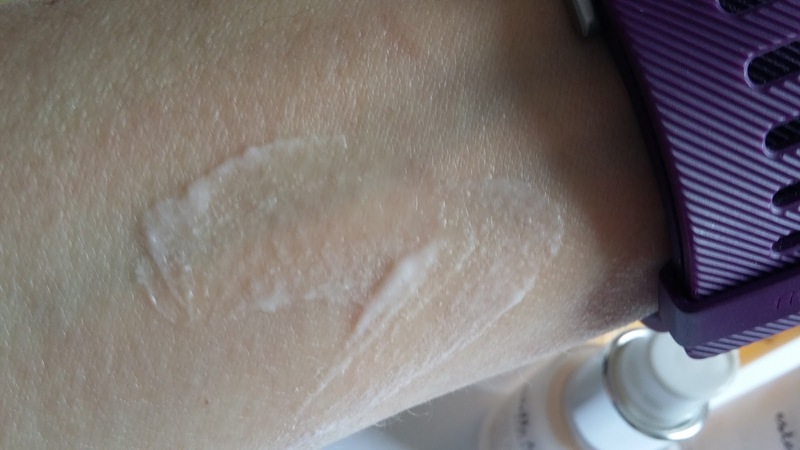 It’s also said to be gentle enough for use on sensitive skin, plus safe to use during pregnancy - some of the most effective anti-ageing ingredients like vitamin A and glycolic acid can cause skin irritation. Designed to brighten, tighten and smooth the skin around the eyes. It’s a pinkish serum in a pump bottle. 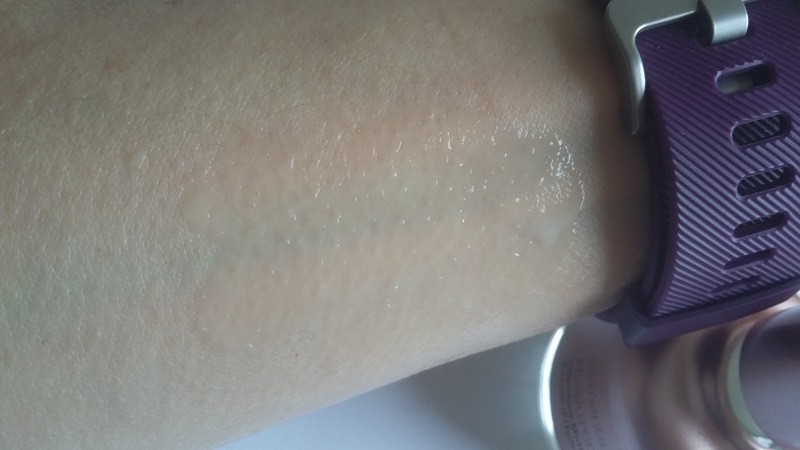 One pump dispenses a little more than I need, and it takes a little patting to absorb, but the texture is rich and creamy and skin feels instantly soft and hydrated. Thinner in texture than the eye serum, this absorbs instantly and gives skin a healthy, dewy glow. Hydration is another win here. My favourite of the three, this has a super consistency. It’s light enough for day use and rich enough to feel nourishing, something you want at night. 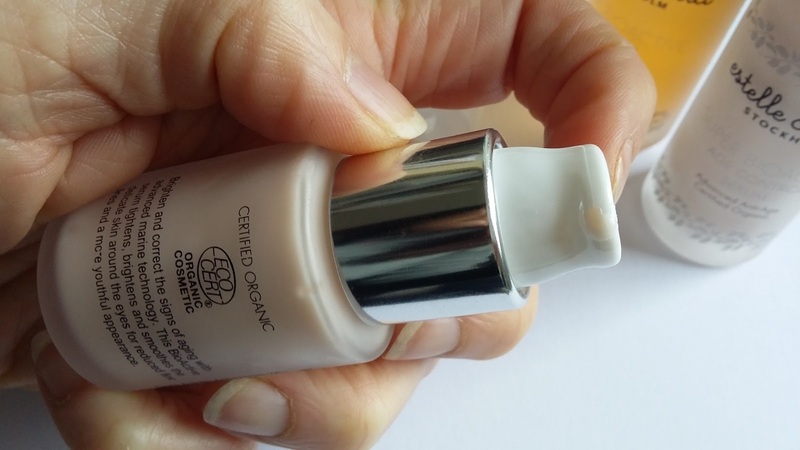 It’s really meant as a night-time oil (to be applied before night cream) but if your skin is dry then I think this has great value for day-time use too. While it’s difficult to measure efficacy (and I’m constantly switching between different products to test), I really do like this range. 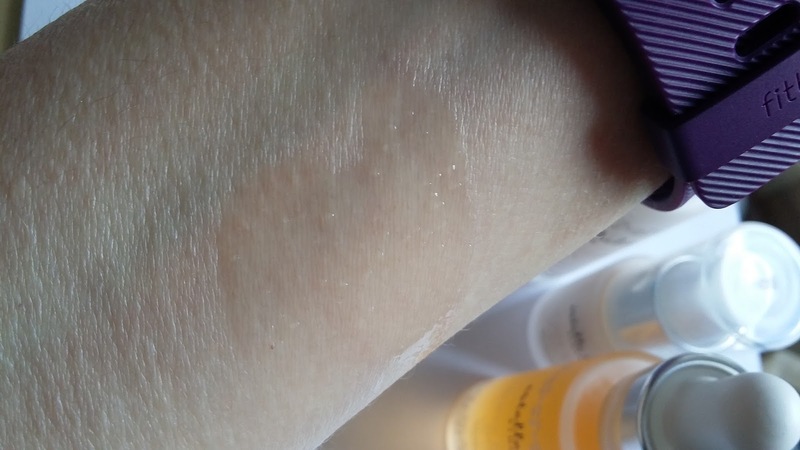 The gorgeous aromas aside, my skin is looking healthy, it feels soft and is well hydrated - though I can’t claim any noticeable victory with my fine lines. 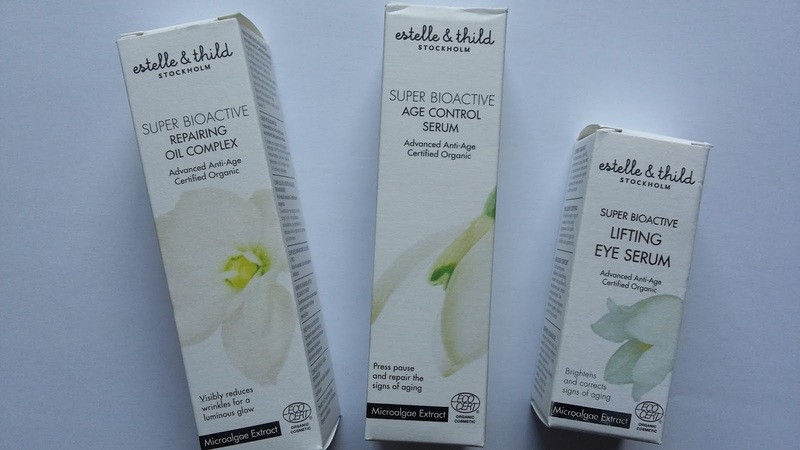 The Super Bioactive Lifting Eye Serum costs £39 for 15ml, the Super Bioactive Age Control Serum £59 for 30ml and the Super Bioactive Repairing Oil Complex £59 for 30ml. The range is available at Naturisimo here. More on Estelle & Thild here. I like reading about anti-ageing ranges and I have to admit, I'm quite shallow in that the smell is a major plus point for me. I love the fact that it's a gentle range too. I really like the sound of this as I have ageing skin with some sensitivity, so have to be careful what I use on a regular basis.